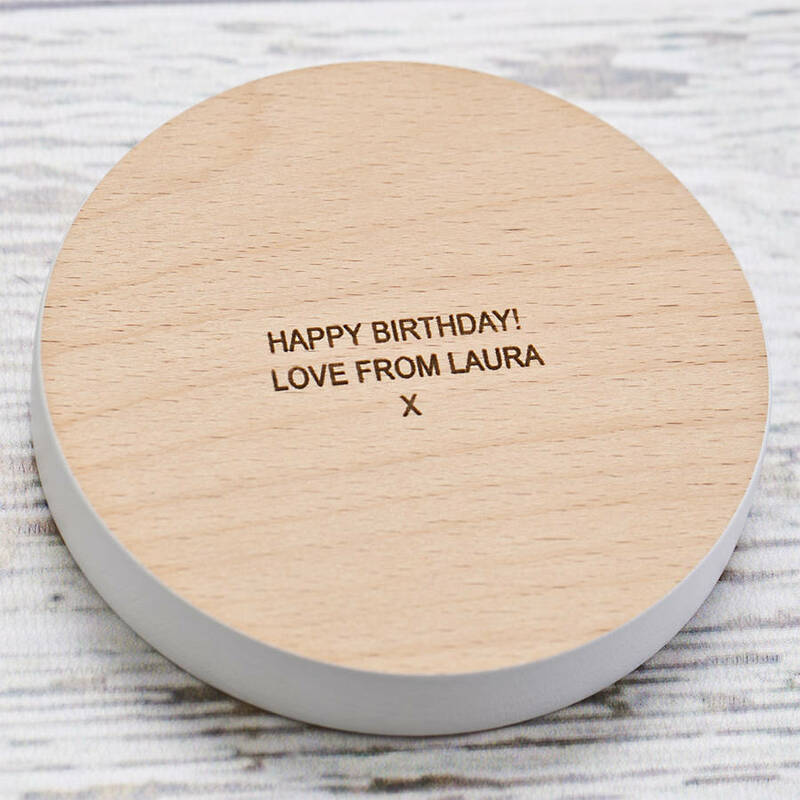 A perfectly hand-crafted single gift oak coaster engraved with your words and carefully painted around the edge in your choice of colours. 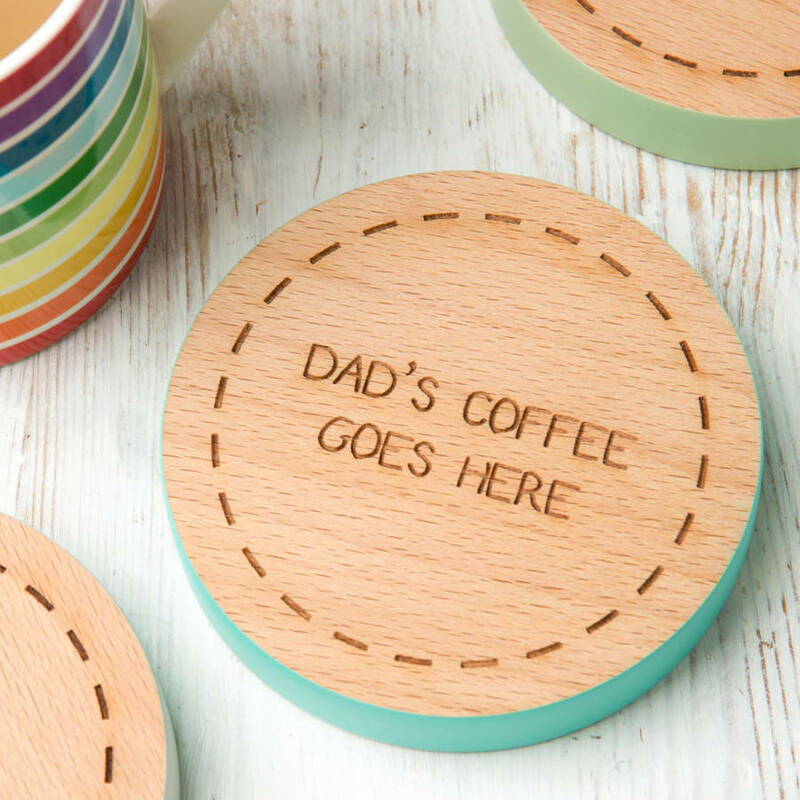 What better gift to get Dad or Grandad than a timeless, custom made drinks coaster to grace their coffee table for many years to come? Whether it's beer, coffee, tea or whiskey no man should be without his own personal drink caddy on his birthday or Fathers Day! 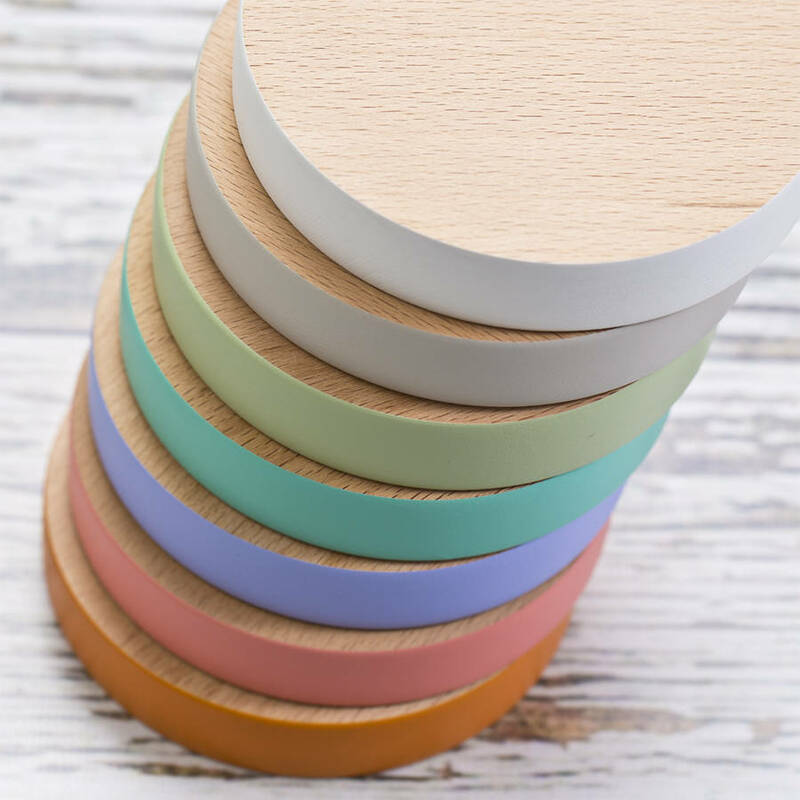 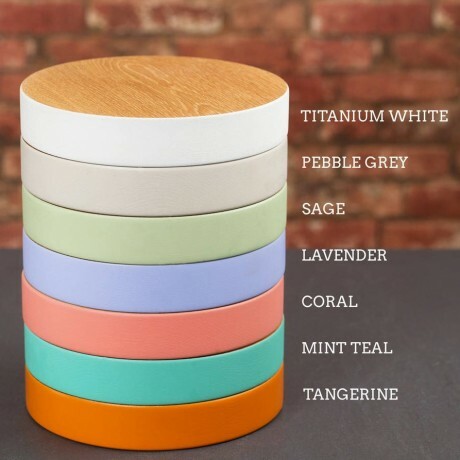 This chunky coaster is not only made to last but will cause a "stir" with it's wide band of vibrant colour. A thoughtful way to brighten up any home or office desk. 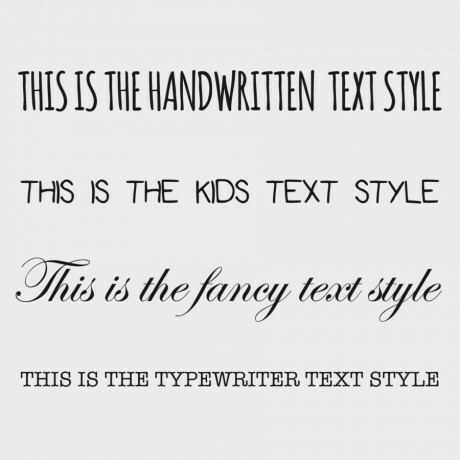 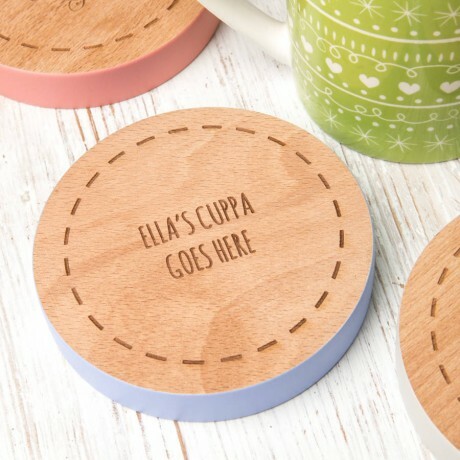 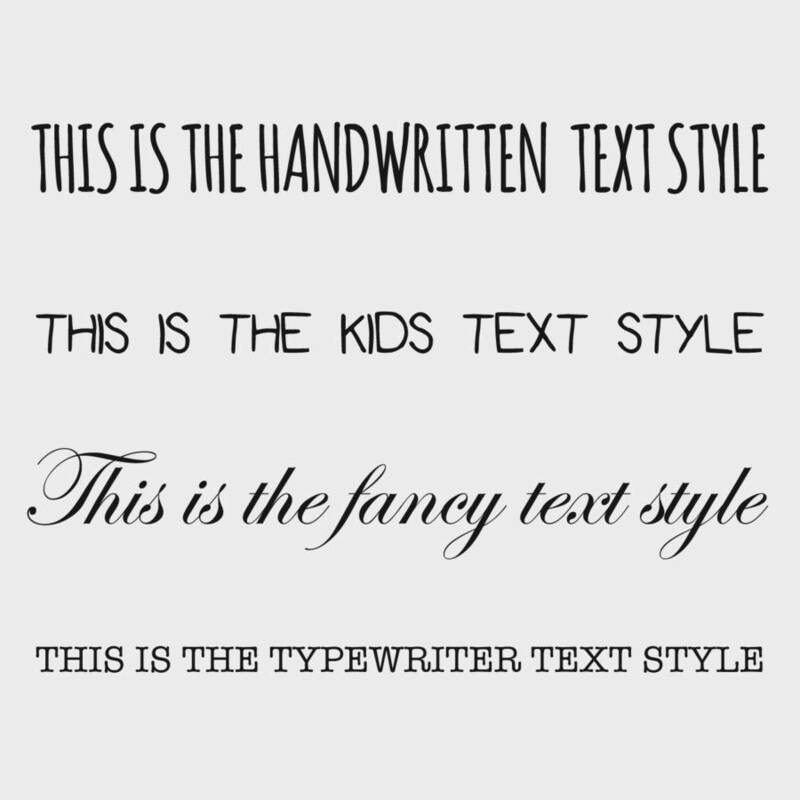 Personalise your coaster by choosing the text, font and colour and leave the rest to us! 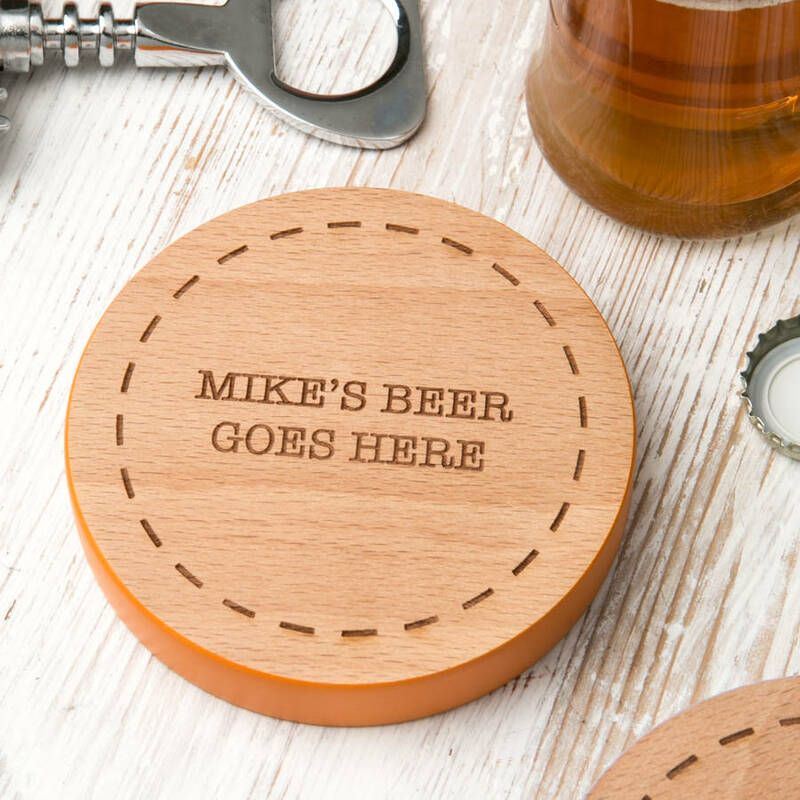 We'll hand make your coaster and engrave whatever message you like to the front. You can add a lovely gift box and engraved messages on the back of the coasters as extras.